Your clients will love receiving their digital files in these custom CD cases. 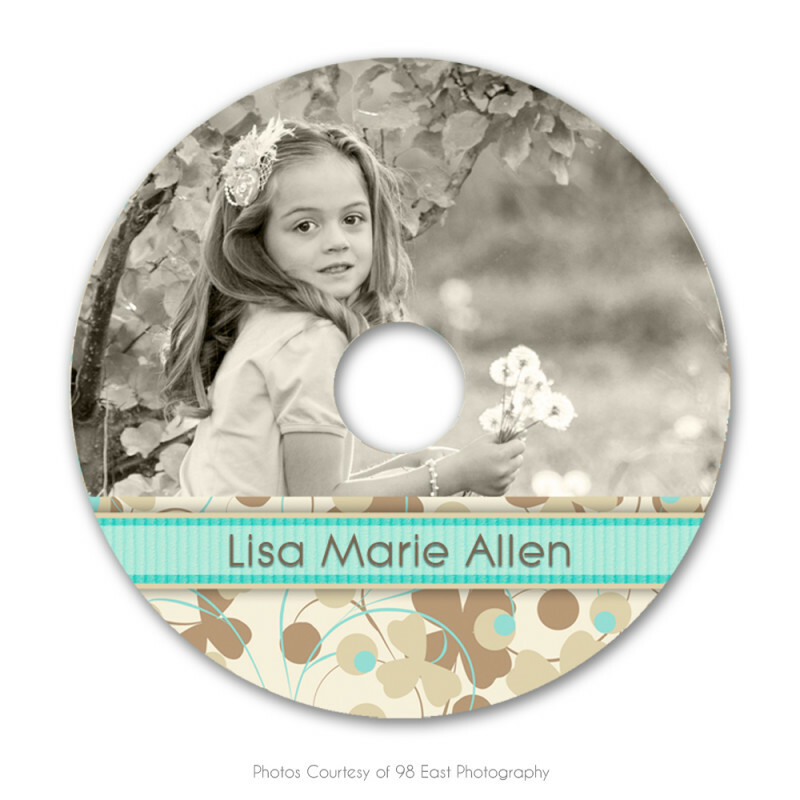 The soft pastels and spring colors will compliment your spring/Easter photos. Save time and work with our easy-to-use, fun designs.